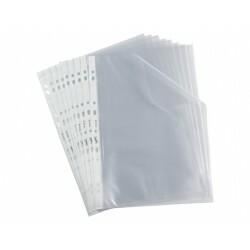 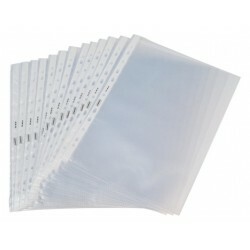 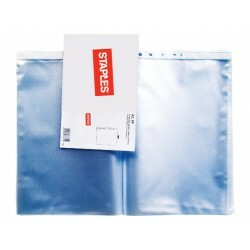 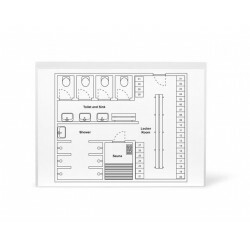 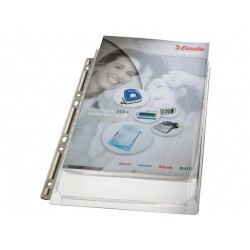 These Esselte A3 punched pockets are made of 75-micron polypropylene, being tear-resistant and durable. 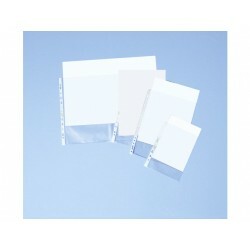 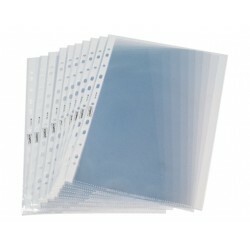 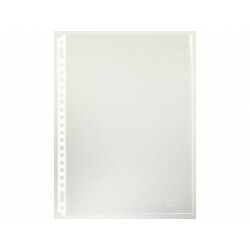 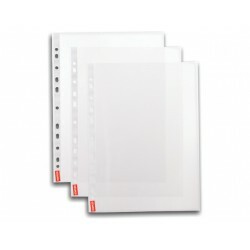 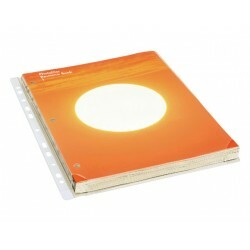 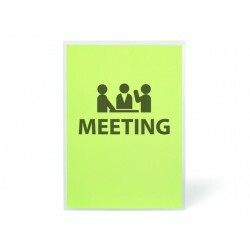 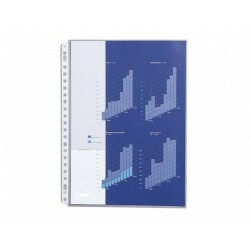 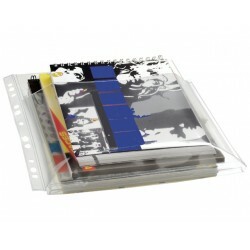 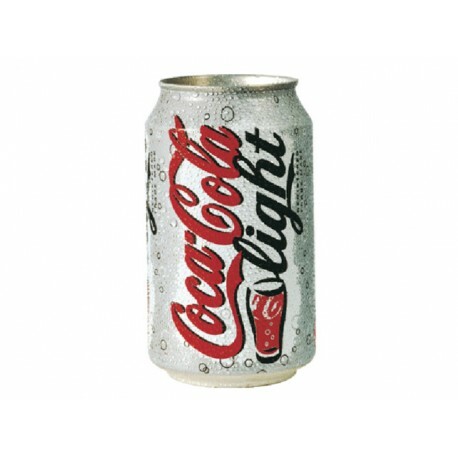 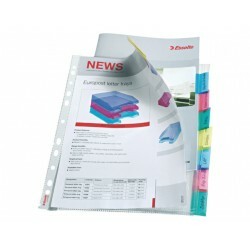 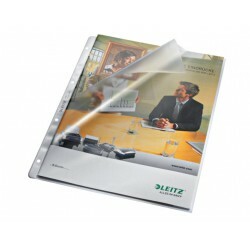 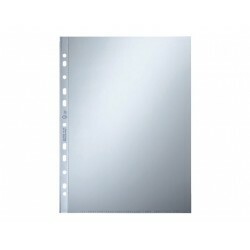 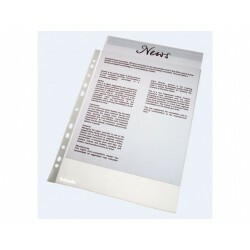 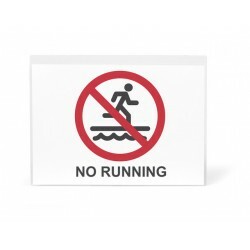 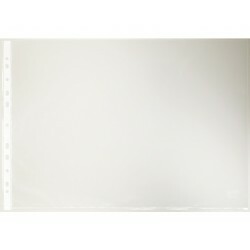 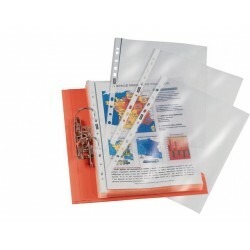 The embossed texture and clear colour makes them ideal for presentations and storing important papers in a safe manner. 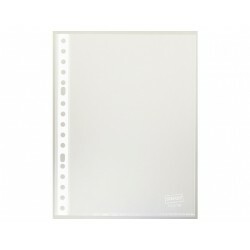 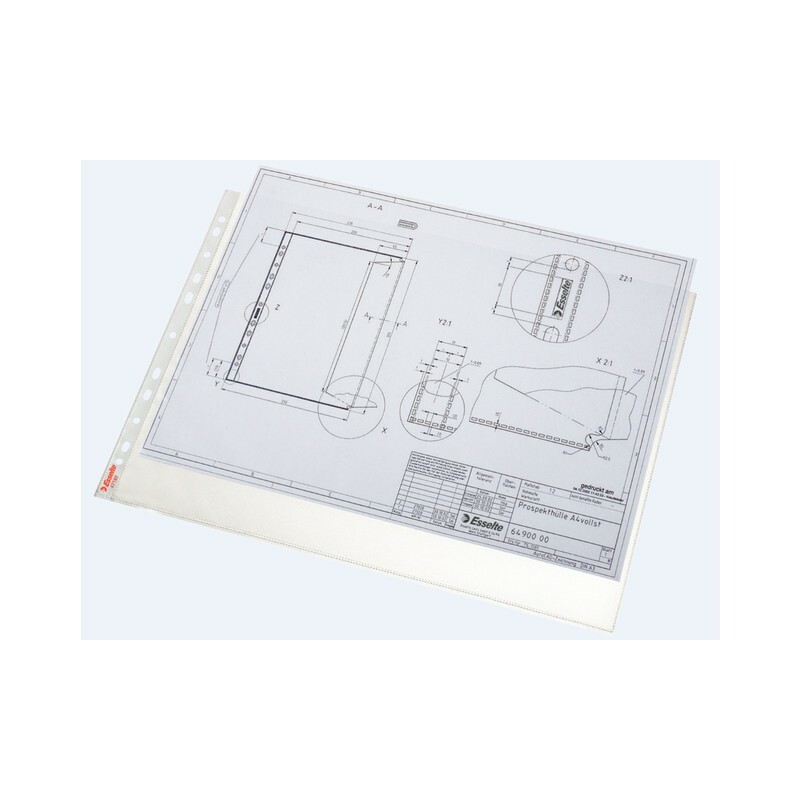 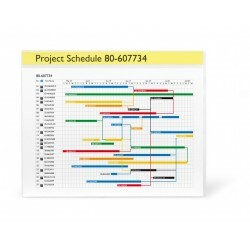 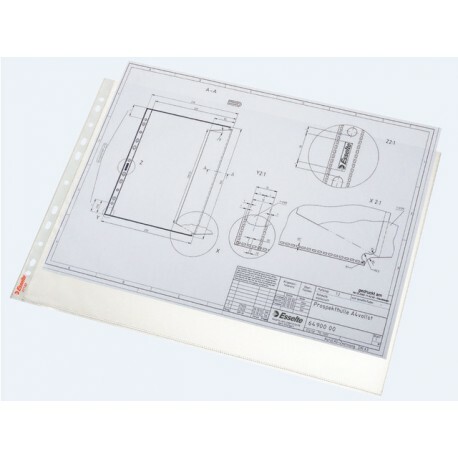 The sheet protectors have 11 holes, so they fit most arch folders and ring binders, and they're copysafe, meaning that they will keep your written and printed papers in good condition for longer.